DETROIT - October 1, 2009: After a decade of ruling the road, the popularity and sales of SUVs have dramatically declined over recent years. Yet according to some industry experts, the SUV is here to stay. They believe consumers still want the roominess, safety and command view of the road that has become synonymous with utility vehicles but with the fuel efficiency of a smaller car. To meet this demand, traditional truck manufacturers, like GMC, are banking on versions with smaller, more powerful engines to be the heart of the market. In fact, they've just introduced the new four-cylinder 2010 Terrain. 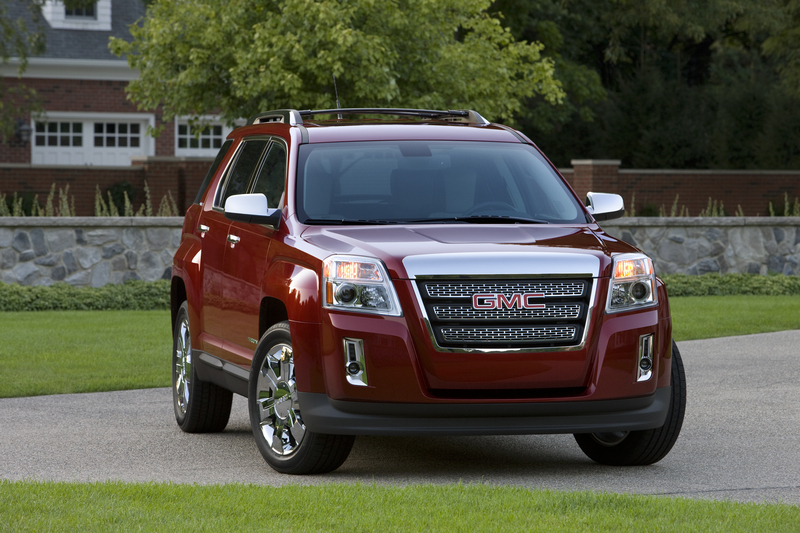 The Terrain will get 32 mpg with the same interior utility and ride height of a traditional SUV.